So today is apparently International Women's Day. I never knew this day existed but I am loving the idea of it. So I thought I would do a blog on 3 women in my life who I find truly inspirational. 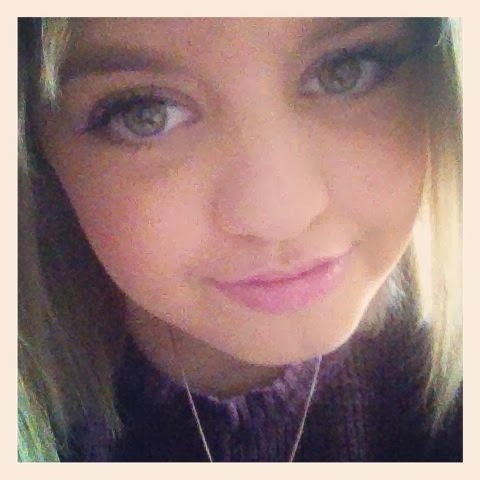 So firstly we have my older sister Candice Pridden. Now a lot of you reading this probably haven't heard me mention her much but she really is SO inspiring. Candice is some-one who will fight for what she believes in, she is extremely strong willed and definitely one of the most opinionated people I know. Yes this sometimes works to my disadvantage as a sister but they are still qualities that I think are a good thing. When we were younger she was the cool sister, something me and Megan were never going to be and although she obviously, as a teenager, hated having annoying younger sisters who could potentially embarrass her, if Megan and I were ever in trouble she was there for us. Several situations currently pop into my mind. The thing is she didn't have to be, but me and Megan knew that if we were ever having issues we could go to her and no matter how annoying she found us as sisters she would still do whatever she could to help. It is still the same now! My sister recently had to go through something that nobody should ever have to go through. I have never talked about it on my blog because I'm not sure it's something I should talk about because it is something very personal to her and her little family. Now this thing that happened, happened back in November but it is not something that will ever go away. My sister, although you would not have found me saying this back when we were teenagers or even when Candice was 18 or 20 for that matter, was born to be a mother. She really is the best at it and she is bringing up two of the cutest little boys that I have the pleasure of being the aunty of. But when this thing happened my sister she carried on. 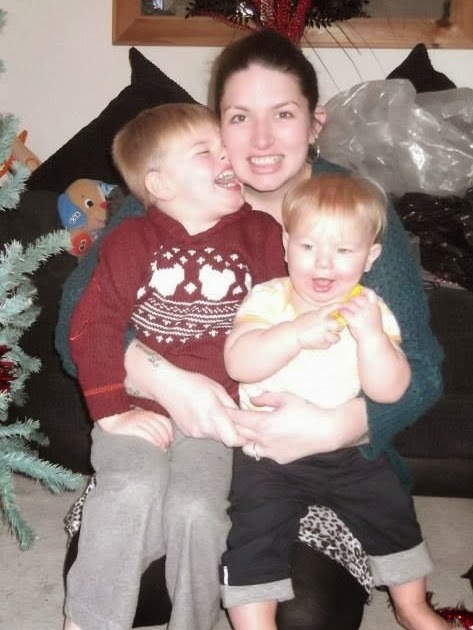 She didn't let the overwhelming sadness of the situation pull her under, she carried on being the best mum possible to my nephews. That is something I honestly aspire to be like and find truly inspirational! Now Miss Bernice Perry is someone you have heard me talk about previously and someone that not only me finds inspiring. I "met" Bernice last year during itv's 'From the Heart' campaign. I never thought that by being put on transplant list I would get to meet such amazing people who I would become friends with but Bernice was one of these people. Over the year me and Bernice have offered massive support to one another while we were both waiting for our transplants and then when Bernice finally got her transplant back in December. The fact that Bernice had her transplant in and of itself is inspiring enough for me and then she took all of it in her stride. It has made me less afraid for when I get my transplant. Bernice has actually become one of my best friends and that is something I never expected to happen when I got put on the transplant list. Bernice is someone that I can honestly tell how I'm feeling and I don't have to worry that I'm telling her too much because she knows exactly how I'm feeling, she is someone that I don't simply have to say "I'm fine" to. I don't feel like there are many people in this world that genuinely want to know how you're feeling and I'm lucky enough to have Bernice as one of those people. It is not only the fact that Bernice has helped me throughout my transplant journey and the knowledge that she will be there for me afterwards too but Bernice is also very inspiring in other regards too. Throughout her entire life Bernice has been fighting a disease, much like myself, but a very different kind of disease Cystic Fibrosis. I honestly don't know how people with CF do it and I applaud Bernice and anyone else with CF. She also continues to try and help raise awareness for CF and organ donation even with so much going on in her life. The fact that Bernice has been fighting her entire life and remains fighting to this day whilst still being one of the nicest most positive people I have ever had the pleasure of knowing is why I find her one of the most inspiring people in my life, and someone I will continue to look up too. And last but definitely not least we have Mrs Kath Graham. Now Kath is also someone you have heard me talk about too. Kath has been my friend for much longer than my time on the transplant list although that definitely made us much closer. Kath is an example of endurance and bravery, she is one of the main reasons I remain so positive about my situation. Kath had to wait 2 years for her transplant and at the time I could only imagine what that must have felt like and can only now fully appreciate what it is she would have been going through. Kath not only has helped me on my transplant journey but on my PH journey too. Kath before she had her transplant had the same condition that I have. I can't really put into words how helpful it is to have someone that has been in the same situation that you are in. When I had to have my line put in, Kath was there for me when I had panics and worries about what was going on especially in those early days. The fact that she not only had her own things going on but still took the time to help me when I'd message her or ring is something I will always be so grateful and thankful for. Then Kath got her transplant in September last year I honestly could not have been happier to see someone get their transplant. Then even during her wait for her transplant and after her transplant Kath and her lovely husband Rob continue to try and raise awareness for PH and organ donation even whilst still getting to grips with the enormity of what just happened. Kath is a fighter and she fought every step of the way, since her diagnosis and then since transplant. She is getting her life back and I am so proud to call her my friend and she and her family are honestly the loveliest people I have ever met. Kath is simply inspiring! All three of these wonderful women make me a better person by simply knowing them. They are a demonstration of strength, bravery, endurance, patience & courage and so much more! I am lucky enough that I get to know them, have them as friends, family and even as an extended family.